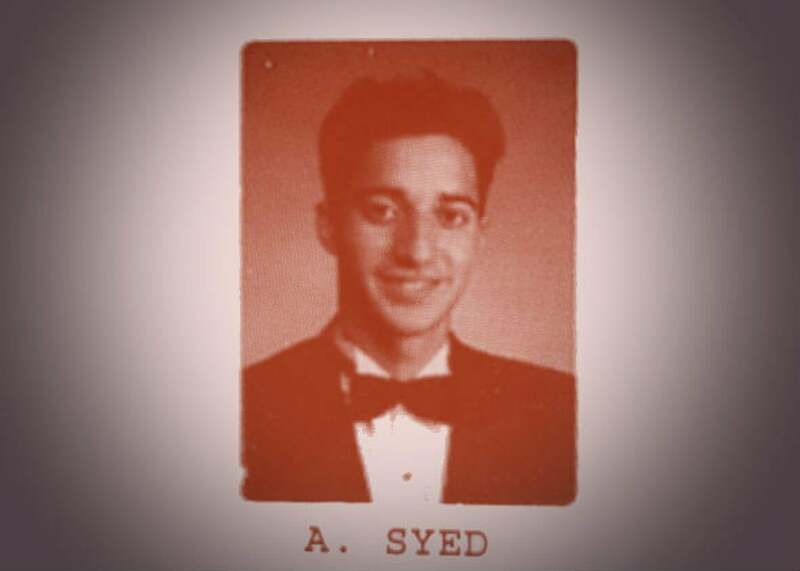 Serial’s Adnan Syed just scored a critical legal victory. Asia McClain will testify. Photo illustration by Slate. Photo courtesy of Serial/This American Life. Adnan Syed, the man whose conviction for the 1999 murder of Hae Min Lee attracted national attention after it was re-examined by the hit podcast Serial last year, scored an important legal victory on Friday. Circuit Court for Baltimore City Chief Judge Martin P. Welch granted Syed’s motion to re-open post-conviction proceedings and allow evidence related to his alibi and cell tower records to be introduced at a hearing. “After reviewing (Syed’s) filings and the respondent’s consolidated response, this court concludes that, in its own discretion, reopening the post-conviction proceedings would be in the interests of justice for all parties,” the order stated. The alibi evidence relates to Syed’s trial attorney’s failure to contact potential alibi witness Asia McClain. It also allows the court to hear a claim of ineffectiveness of counsel for possible failure to properly cross-examine Maryland’s expert witness on cell tower location reliability. Syed’s attorney C. Justin Brown argued in the court motion filed in August that the cellphone evidence that formed the foundation of the state’s case against Syed would have been thrown out had the court been presented as evidence a warning from AT&T that incoming calls could not reliably be used to determine a person’s location. Prosecutors used such calls to Syed’s phone to place him at Leakin Park at the time authorities believed his ex-girlfriend Lee was being buried there. McClain wrote to Syed while he was awaiting trial to say that she saw him in their school’s library at the time that Lee was thought to have been murdered, but she never presented this alibi evidence at trial. Now she will get a chance to describe her recollections about that day for a court, though no hearing date has yet been set. So I been crying for past hour at NC airport, now boarded plane with puffy eyes and drippy nose. Ppl thinking "see something, say something"